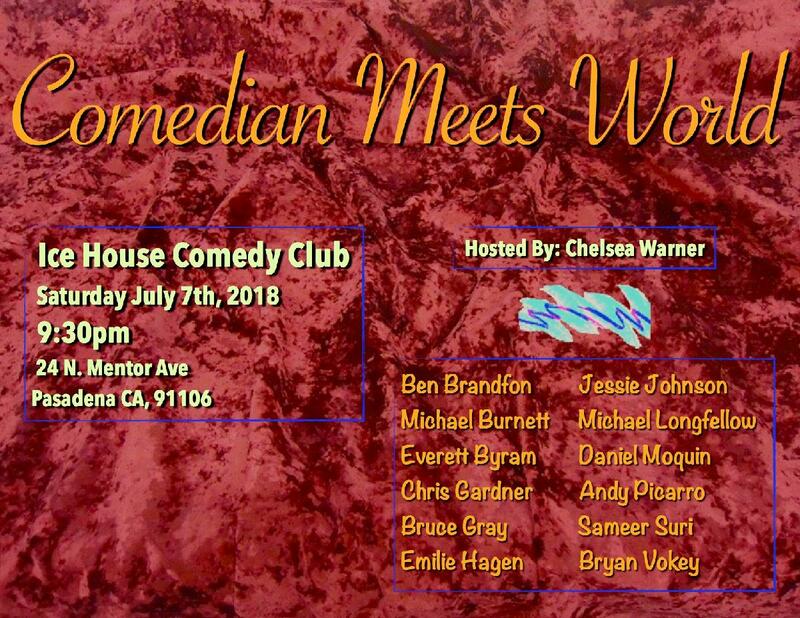 Comedian Meets World is a showcase of the top up and coming young stand up comedians in Los Angeles. Comedians featured on TV, in comedy clubs and festivals across the country, popular podcasts, yet we were all children of the 90s. And debatably still children in modern times.